Ravensmere in Beccles will be closed on Tues 23rd - Wed 24th April. Buses to Norwich not affected. Buses to Southwold will divert via Morrisons and Station Road and NOT pick up at Old Market. Buses to Yarmouth not affected. 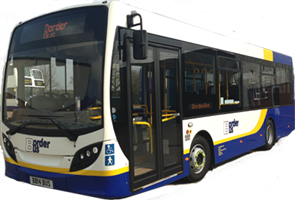 Buses to Bungay will divert via Morrisons and Station Road and NOT pick up at Old Market. There will be no buses running on Fri 19th or Mon 22nd April. Normal services operating Sat 20th April.